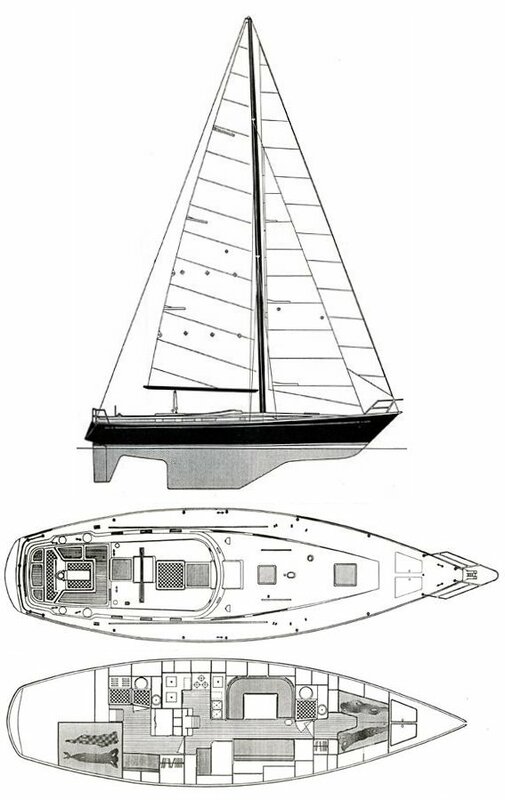 Available with sloop, cutter or ketch rig and traditional stern (CT-49). Center or aft cockpit, and a number of different interior layouts. The CT-47/49 was an extremely successful model with more than 80 sold (all versions).